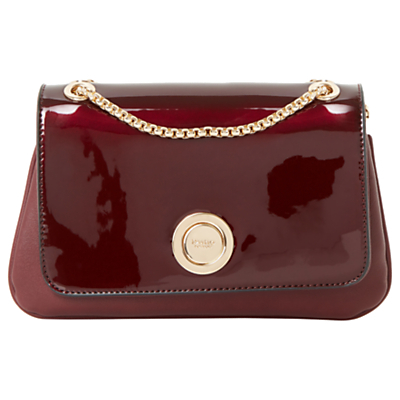 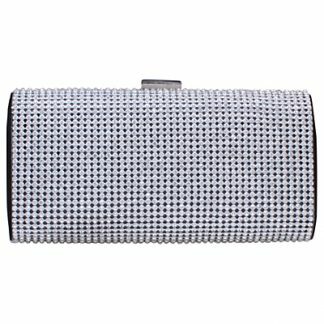 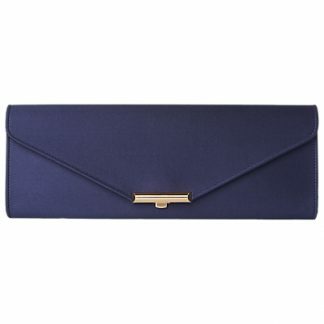 Store all of your little essentials and more in this chic Elfina Evening bag from Dune. 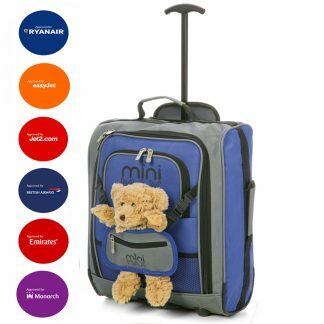 This compact piece features an optional chain strap, eye catching circular branding at the front and a secure magnetic fastening. 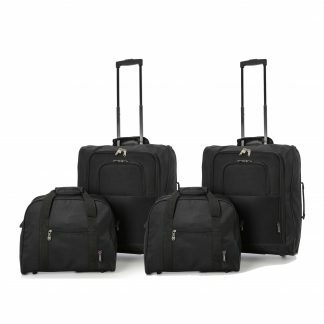 Complete with two internal compartments to organise your belongings, this can be worn with smart or casual outfits alike.